The making of tea and the tradition of tea drinking has a very long history in China. The tea produced has it own grade and category. The Chinese mostly like to drink green tea. The tradition includes the preparation of making the tea, the ceremony and the selection of the tea itself. Tea is also a sign of friendship and appreciation. The more expensive the tea could be the more the Chinese appreciate their friend and customer. In my last visit to China, a supplier presented me these Chinese tea. 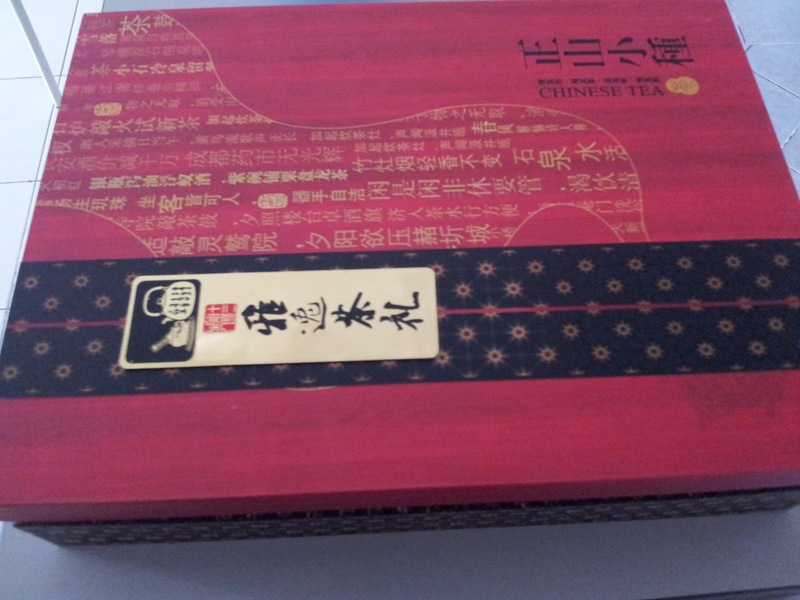 It contains three type of tea namely green, black and oolong tea. Be a good customer. 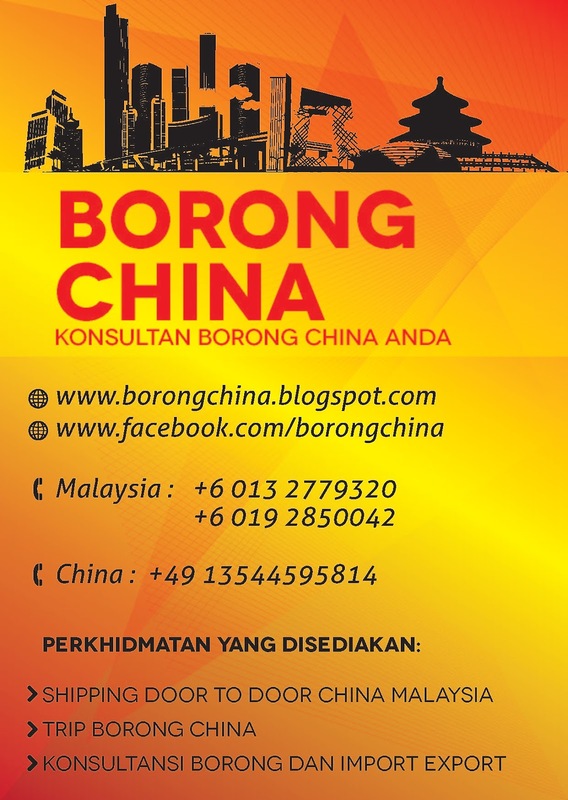 Cooperate with your supplier. Establish good business.